Armen Serebrakian, M.D. is a double board-certified surgeon by the American Academy of Otolaryngology, Head and Neck Reconstructive Surgery and by the American Academy of Facial Cosmetic Surgery. 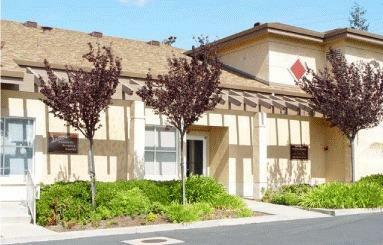 Dr. Serebrakian has been serving the San Francisco Bay Area community since 1986, and he has excelled in facial, head and neck reconstructive surgery utilizing methods that create a safer and easier recovery for his patients. Dr. Serebrakian's skills, through extensive education and training, extend to surgical body modifications, including breast enhancement, tummy tuck, and body sculpting through liposuction. 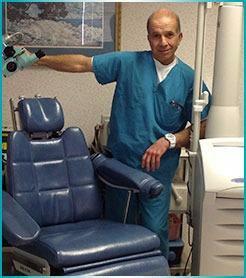 He is also one of the first surgeons to utilize lasers and intense pulsed light (IPL) in cosmetic surgery.Dr. 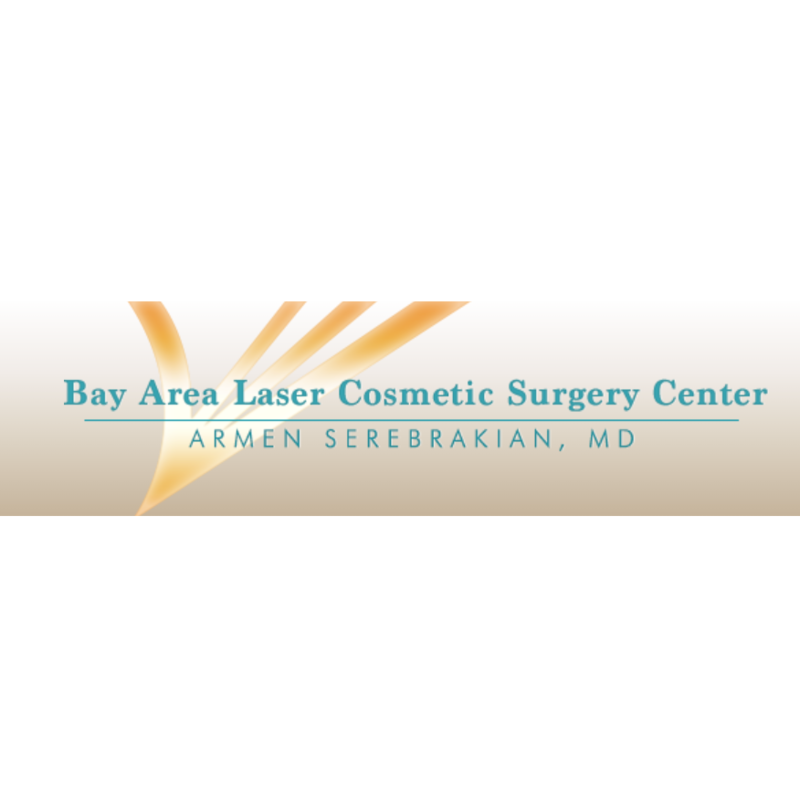 Serebrakian is also a member of several prestigious organizations, including the American Academy of Facial Plastic Surgery, the American Society of Cosmetic Breast Surgery, the California Society of Facial Cosmetic Surgery, and the California Academy of Cosmetic Surgery.